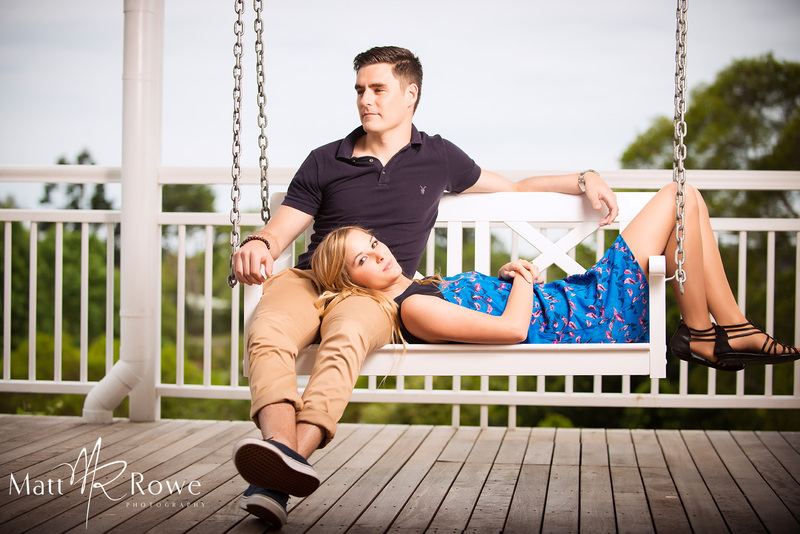 A little pre- wedding photography love! 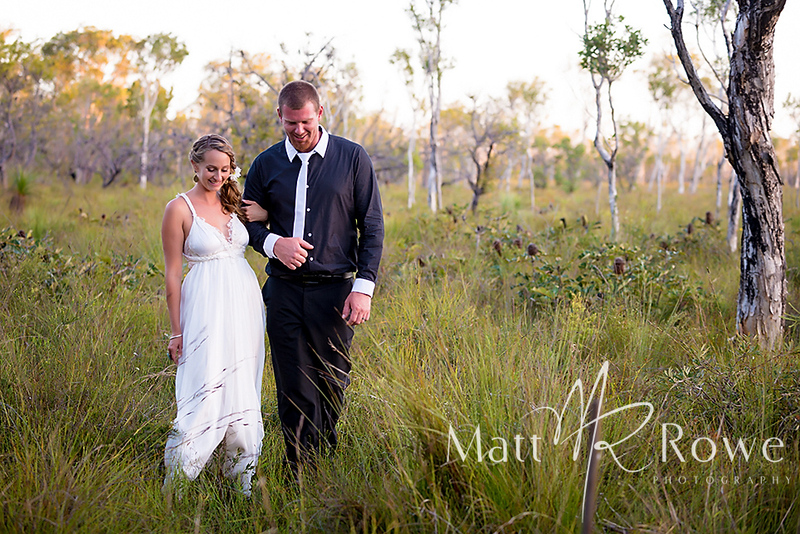 Filed in: Wedding Photography Sunshine Coast – Love shoot, Hinterland wedding photographer, Montville wedding photographer, quirky wedding photographer, fun wedding photographer. 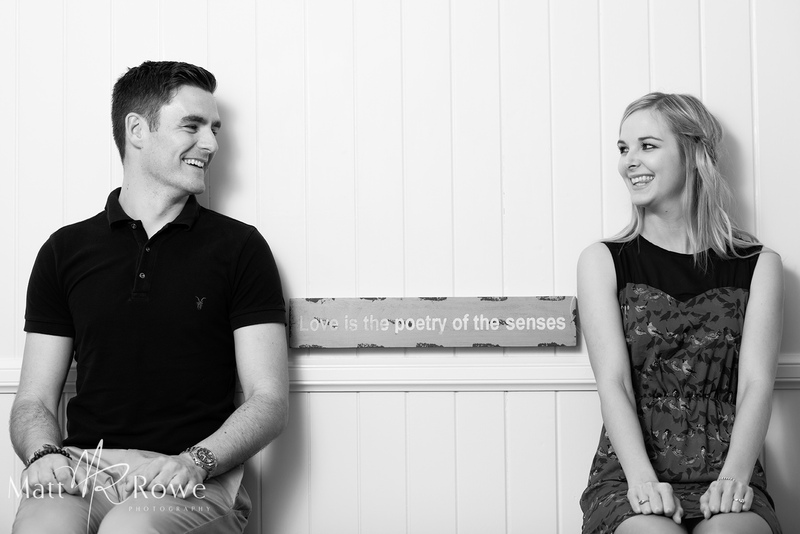 When you meet someone like Kylie, you such have to smile that such lovely people exist. And to see her smile when talking about her future husband-to-be warms the soul. 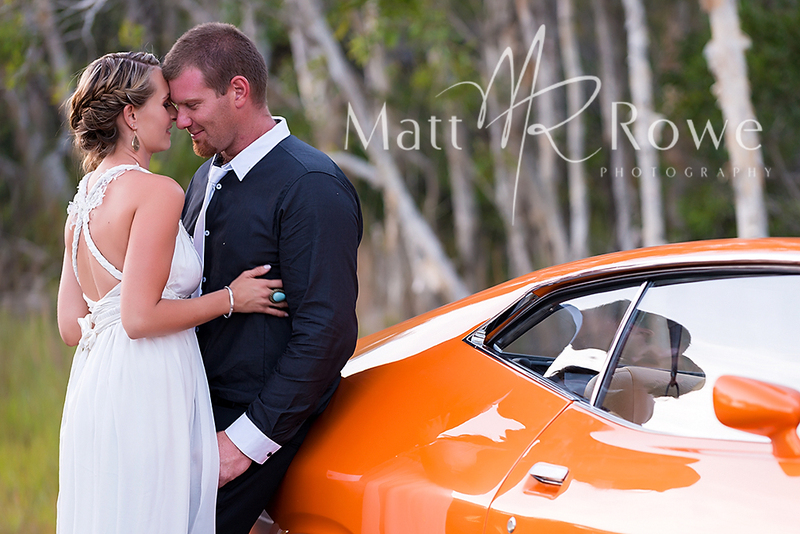 Kylie and Julien were married on the first day on summer in the natural surrounds of Noosa North Shore Retreat. 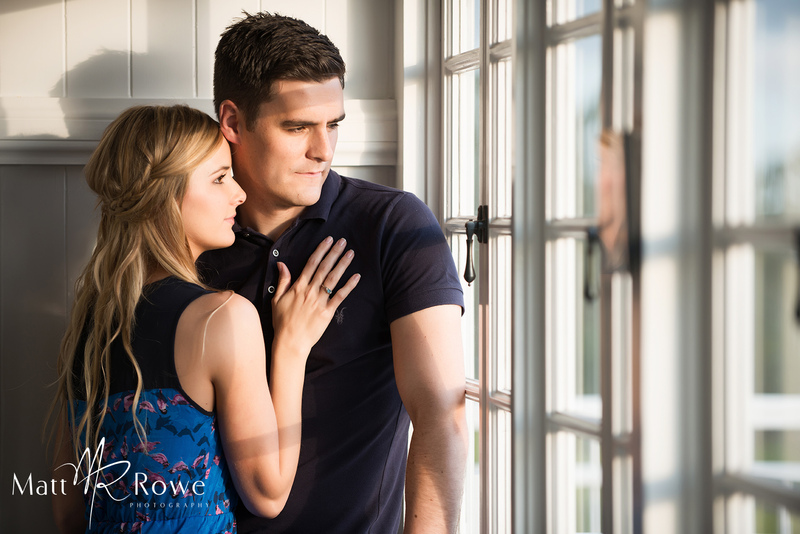 While they battled with a few crazy elements – heat and a cake restoration have to be on top of the list – the true meaning of the day was never lost as Kylie prepared herself to walk into her dream of marrying the man of her destiny. 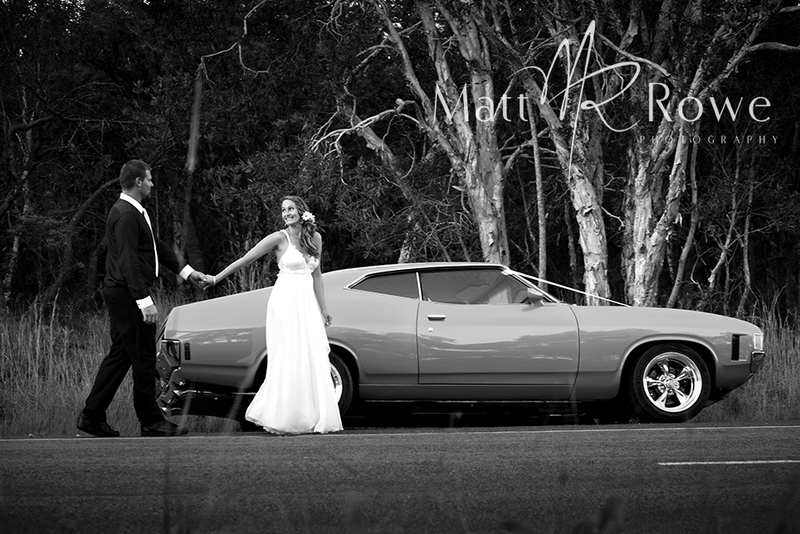 Natalie Banner (from this moment ceremonies) delivered one of the most touching marriage ceremonies I was ever been privileged to witness and this once again gave great testament to this gorgeous couple. 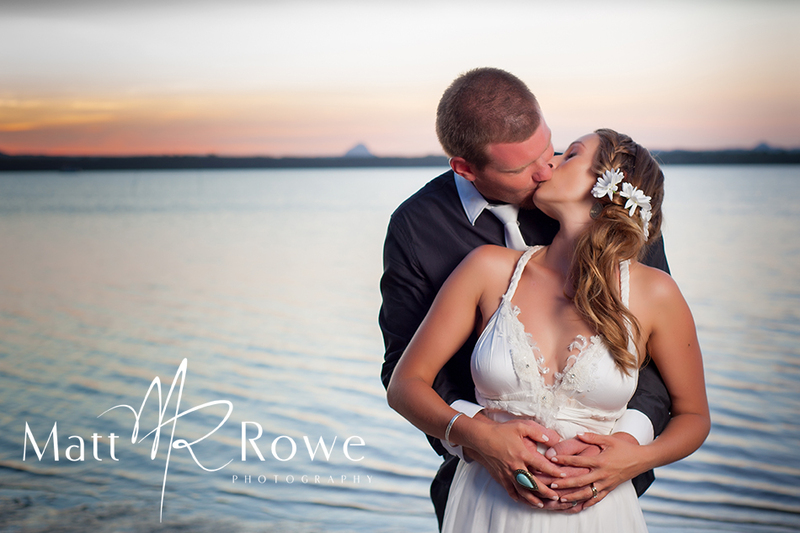 As a Noosa Wedding Photographer it is such fun to be taken a little ‘out of the norm’ and travel to some pretty cool locations – especially when the vibe is all things natural and sweet. Such beauty, such fun, such love! You guys rock.